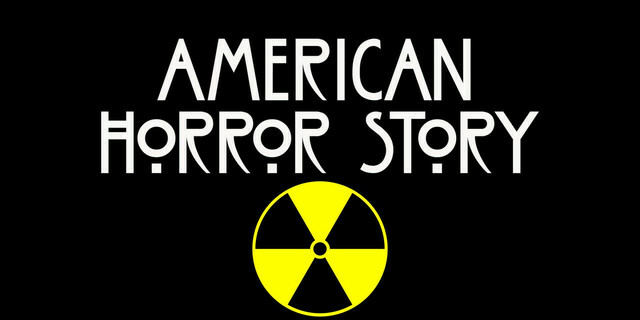 The Very Latest On Season 8 Of AMERICAN HORROR STORY! It has been known for a while that AMERICAN HORROR STORY creator Ryan Murphy has big plans to unleash a crossover season that will see characters from both Murder House and Coven intertwine. That crossover season is still on the agenda for hopefully Season 9, but it will not be happening in the upcoming eighth season on FX. Up until now the only returning cast members for the new season are Sarah Paulson, Even Peters, and Kathy Bates. We have now learned that actress Billie Lourd, who appeared on last season AHS: CULT, will be returning for the upcoming Season 8 of the series. In a recent interview, Ryan Murphy revealed some details about Evan Peters’ role this season saying that he will play a hairstylist and his character will be more comedic. Murphy went on to say that Peters’ character’s grandmother is to be played by Joan Collins. In addition, Anjelica Houston is currently in talks to join the cast but has not been confirmed as of this writing. “It’s not necessarily as real and grounded as the past season. We’re sort of getting back to (the tone of earlier seasons) Asylum and Coven." Season 8 of AMERICAN HORROR STORY is expected to begin filming in mid June, and is expected to have a Fall premiere. We will continue to keep you updated on all things AHS.